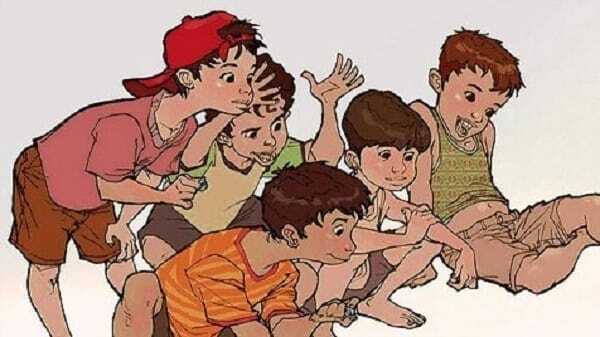 Long before iPad, Xbox, and PSP bombarded us with visually stunning games, we were just simple kids playing simple toys. 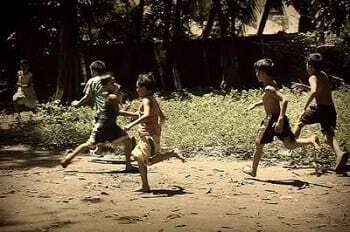 Back then, a group of children could easily find ways to kill time by using sheer creativity, strength, and enthusiasm. From do-it-yourself paper balls known as “touch ball” to exciting group games that don’t even require toys like luksong baka, luksong tinik, patintero, and tagu-taguan, we never ran short of fun things to do. But over the years, we have seen how the “rise of machines” a.k.a. technology has produced a generation of online geeks with a shorter attention span. Still, we can’t help but look back and reminisce how simple things were back then–especially the toys and games of our respective generations. 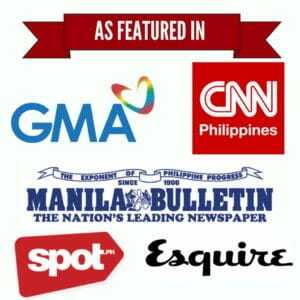 This list aims to introduce some of the most fascinating larong pinoy to our present generation. But as a special twist, we’ve listed down some of the lesser-known traditional Filipino games even old timers never knew had names. Sangkayaw, also known as coconut shell race, is a traditional group game commonly played in Central Luzon and Tagalog provinces. 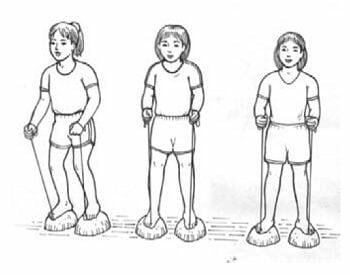 It is similar to the game tiyakad, although the latter uses bamboo stilts instead of coconut shells. This game involves the use of coconut shells which are tied to strings, with one end being held by the player’s hands. It requires two groups with 10 to 12 members each. On signal, the first player of each team walks towards the goal line using the coconut shells. The player returns to the starting line and then let the next player do the same. The first team to finish the race wins while players who walk for more than 2 steps after a fall will be disqualified. Bati-Cobra is a classic “hitting and catching” game played outdoors. It involves two (or more) players and requires a pair of bamboo sticks (1 long, 1 short). 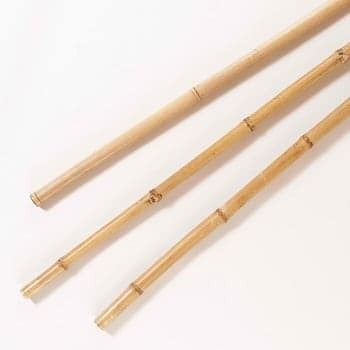 To play the game, the batter tosses the shorter bamboo stick and strike it with the longer stick on the other hand. The other player will then try to catch the flying stick. If he succeeds, he gets the turn to be the next batter. If not, the two players will play a hitting game to determine the next batter. To do this, the longer stick will be put down on the ground. The other player will then attempt to hit the longer stick with the shorter one. If he succeeds, the hitter becomes the next batter. Otherwise, the same batter will retain his role. Araw-Lilim (Day and Night/Sun and Shade) is a running game with a twist. It requires 10 or 20 people and is ideally played whenever there are light and shade (i.e. during sunny days). The tagger (taya) tries to touch whoever is in the light. If touched, the player becomes the tagger in the next game. To avoid being tagged, a player can stay in the shade. For multiple players, two or more people are usually assigned as taggers to make the game even more exciting and fun. 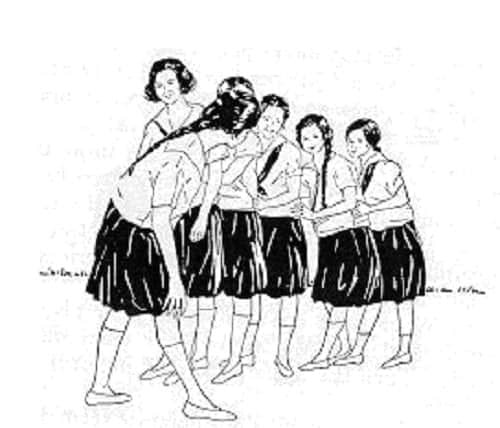 Bulong Pari is a whispering game popularly known in the Visayan region as “Honghonganay“. It requires two teams with at least 10 to 20 members each. Two people will serve as the leaders of each team while one player plays the role of the priest who should stand at about 5 meters away from both teams (see diagram above). The leader of Team A will approach the priest and whisper the name of one of the members of Team B. The priest then calls out “Lapit!” (“Approach”) to summon one player from Team B. If it happens to be the same person mentioned earlier by the leader of Team A, the priest will say “Bung!” and he or she becomes a prisoner. If not, the player gets a turn to mention the name of one of the players of Team A. The team with few or no players left becomes the loser. Another variation of the game is also known as “singsingan”. As the name suggests, a player plays the role of a priest searching for a missing ring. He will then guess who among a group of players has the ring. If he finds the right person, the priest will then pinch the player’s ears as a punishment. Lawin at Sisiw (Hawk and Chickens) is one of the more familiar games on this list. But unlike the game you grew up with, this one has a specific story. This outdoor game requires 10 to 20 players. One will act as the hawk, another one as the hen (or head of the chickens), while the remaining players become the chicks. The hen together with the chickens are arranged one behind another, holding each other’s waists while the group searches for food. It starts with the hawk’s attempt to buy a chick from the hen. After a period of bargaining, the hawk finally gets a chick which he will take home to help him search for rice grains for his dinner. As the hawk falls asleep, the chick returns to the hen. As a result, the angry hawk tries to find and catch the missing chick. The hen and all the chickens will then prevent the hawk from catching the chick. If he fails, the game starts again and the hawk tries to find another chicken. Babuy-babuyan is a dirty little game that requires two or more players to catch as many ground insects as they can. 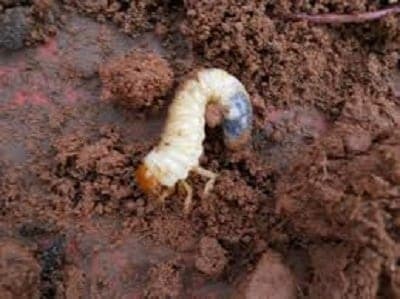 To do this, they need to pull a strand of human hair (silo) and then tie it on one end to serve as bait or trap for the insect. The player who catches the most number of insects wins the game. Juego de Anillo (Game of Rings) is a traditional game of Spanish influence. Its original version required its players to ride a horse while holding a dagger which will then be used to catch a ring hanging at a tree or similar structure. Later, Filipino children adopted it and changed the horse into broomsticks or bicycles.